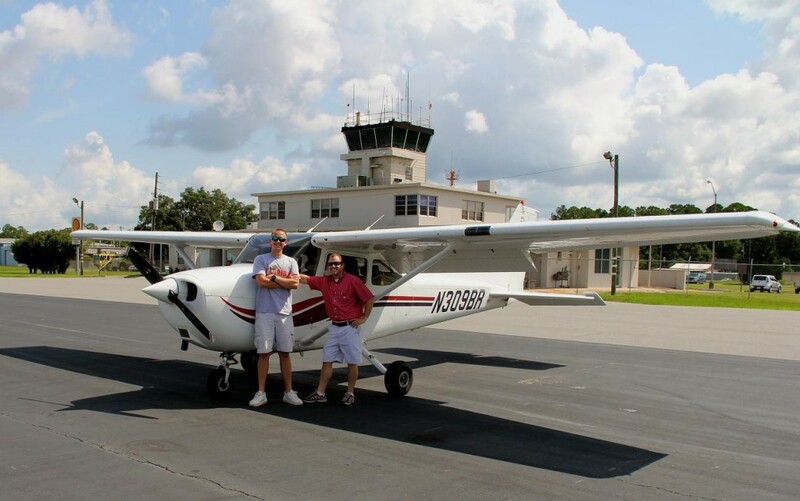 Posted by Valdosta Flying on Aug 21, 2012 | Comments Off on LOOKS WHO’S A BRAND NEW PRIVATE PILOT!!! Home » Blog Posts » LOOKS WHO’S A BRAND NEW PRIVATE PILOT!!! 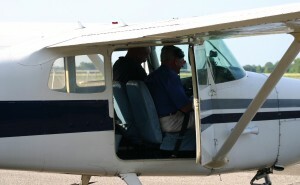 This picture was taken just after Steven (left) passed his Private Pilot check-ride. CONGRATULATIONS STEVEN!! Great job to both you and your instructor (Cliff). lot of cool stuff from he and Cliff coming up.